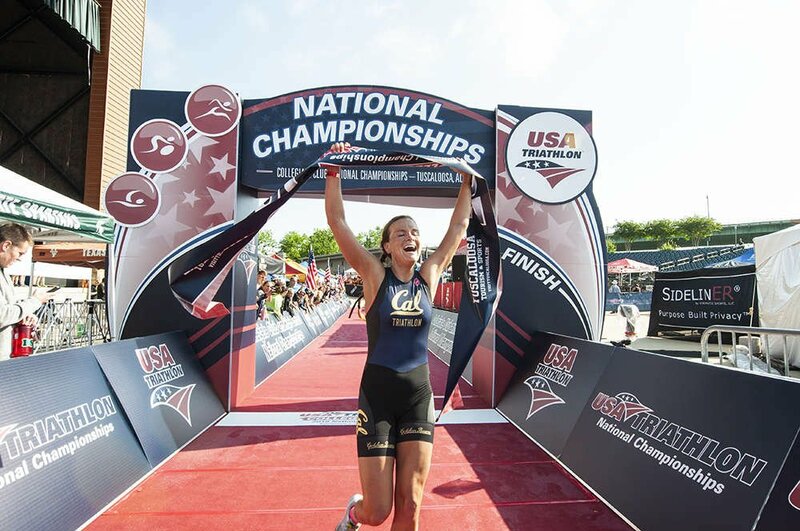 The USA Triathlon Foundation is providing $50,000 over two years, 2019 and 2020 with a breakdown of $25,000 annually. The funding will support new and current/previously established clubs. Brand new clubs will be eligible to receive $1,000 grant and current/restarting clubs are eligible to receive $750 grant. There are 10 grants available for new clubs and 20 available for current/restarting clubs. Please complete the application via the “Apply HERE” button below. The grant will be open, October 17th - November 16th . All applications MUST be submitted via the online portal. The USAT Foundation has the sole discretion to modify the monetary amount of the grant based on the potential of the funds having a long term impact. Please note that the club (new or current previously established clubs) must have current athletes on their team. USA Triathlon will not provide funding if there are no athletes on the club. The Grant Application period is currently closed. ACCEPTANCE OF GRANT: THE GRANT TO YOUR ORGANIZATION FROM THE USA TRIATHLON FOUNDATION IS MADE SOLELY FOR THE PURPOSE(S) DESCRIBED ABOVE. DONATION OF THE GRANT IS MADE CONDITIONAL TO YOUR ACCEPTANCE OF THE TERMS DESCRIBED HEREIN. AFTER THE COMPLETION OF THE USA TRIATHLON FOUNDATION GRANT APPLICATION PERIOD. 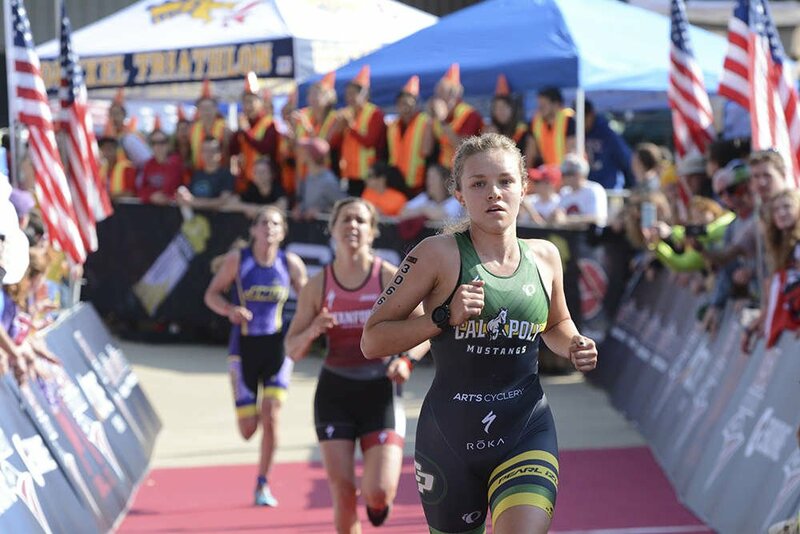 TO PROVIDE A GRANT RECAP REPORT TO THE USA TRIATHLON FOUNDATION BY THE DEADLINE LISTED IN THE GRANTEE AGREEMENT. FOLLOWING THE INPLEMENTATION OF THE FUNDS, SUBMIT AN IMPACT REPORT ON HOW THE FUNDS HELPED THE ORGANIZATION ACHIEVE ITS GOALS.